ISO 9001 - Quality Management System. Businessman Select ISO.. Stock Photo, Picture And Royalty Free Image. Image 56899644. 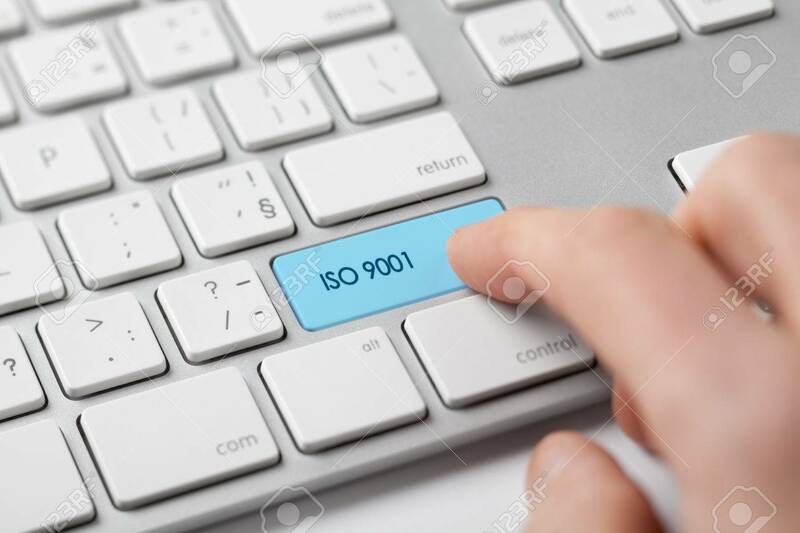 Stock Photo - ISO 9001 - quality management system. Businessman select ISO 9001 certification. ISO 9001 - quality management system. Businessman select ISO 9001 certification.